PHOTO IS REPRESENTATIONAL ONLY. 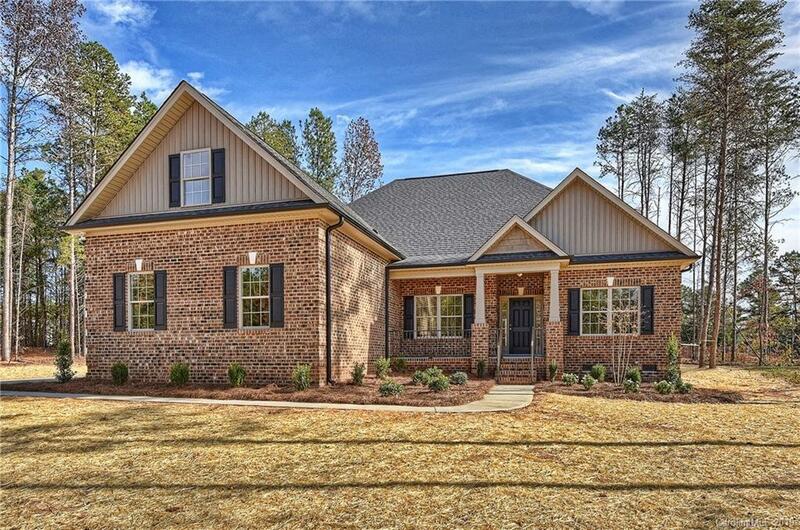 Fieldstone is a beautiful community w/ ALL BRICK homes w/ wooded & open lots. Constructed by McGee Huntley Builders, these homes feature kitchens w/ custom cabinetry, stainless appliances, granite counter tops, recessed & pendant lighting. Tile floors in bathrooms and laundry, walk in closets, tons of storage. Great location!